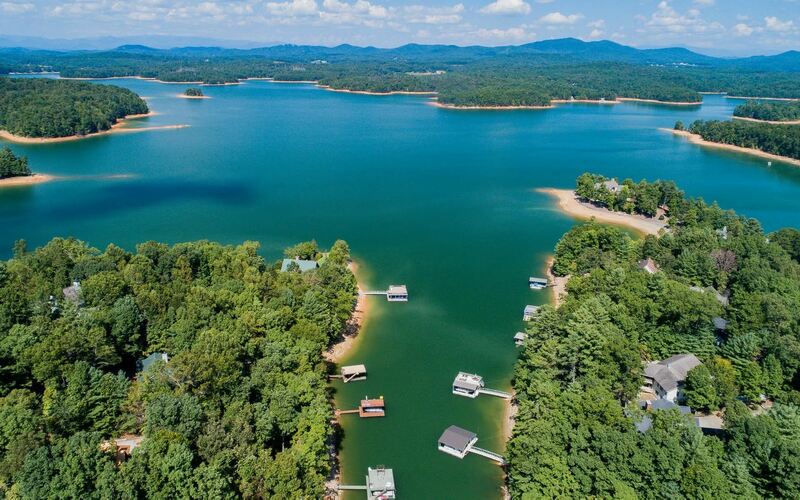 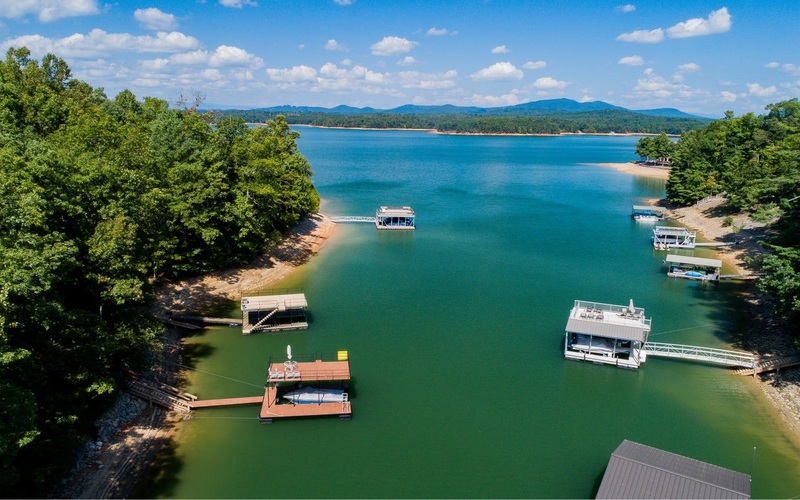 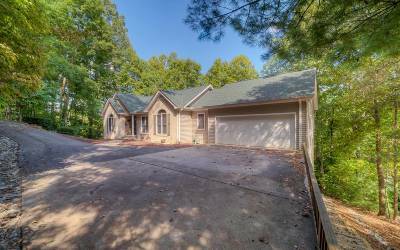 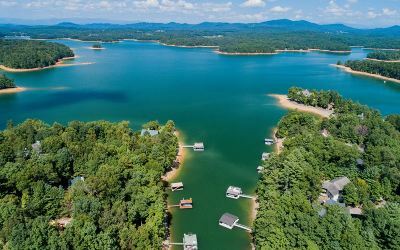 Look no further, this lake home has it all: Excellent Arrowood Pointe Neighborhood, Year Round Water, and Move in Ready! 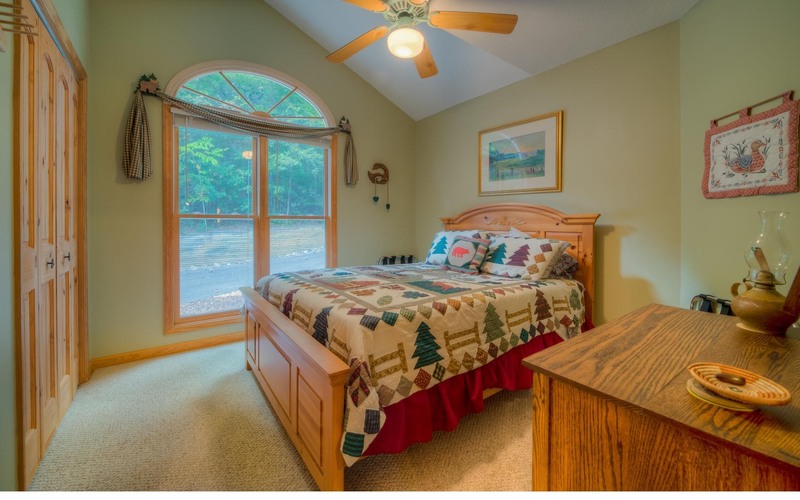 The main floor has vaulted ceilings and an open concept, and includes the master bedroom and ensuite, laundry, two guest bedrooms and another full bath. 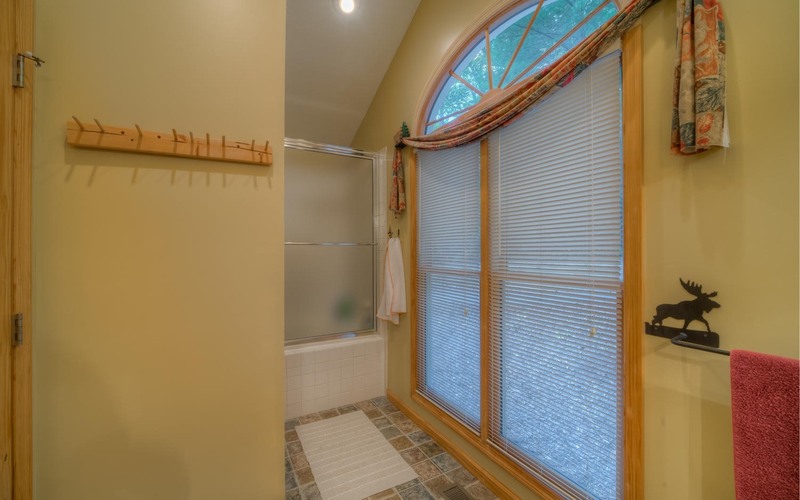 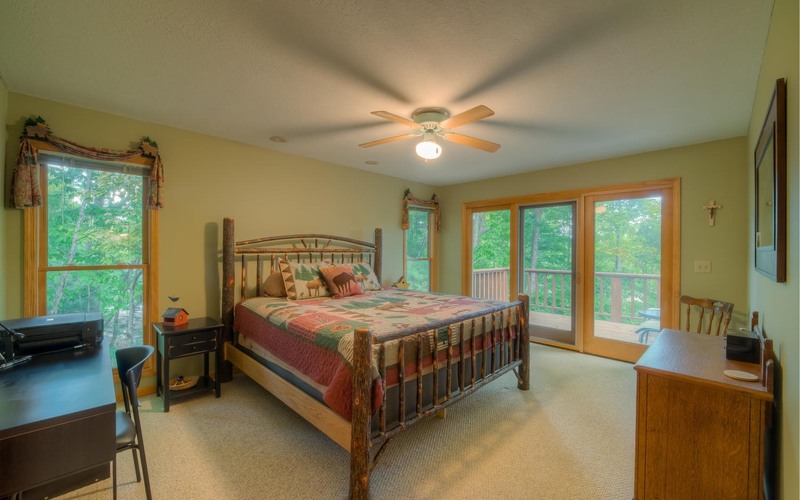 Quality and character are shown throughout the house with custom built ins, carved stair railing, and wood doors. 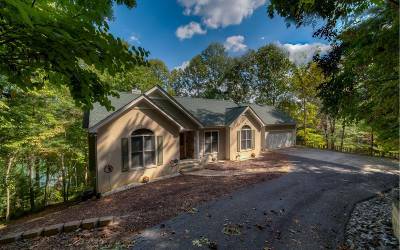 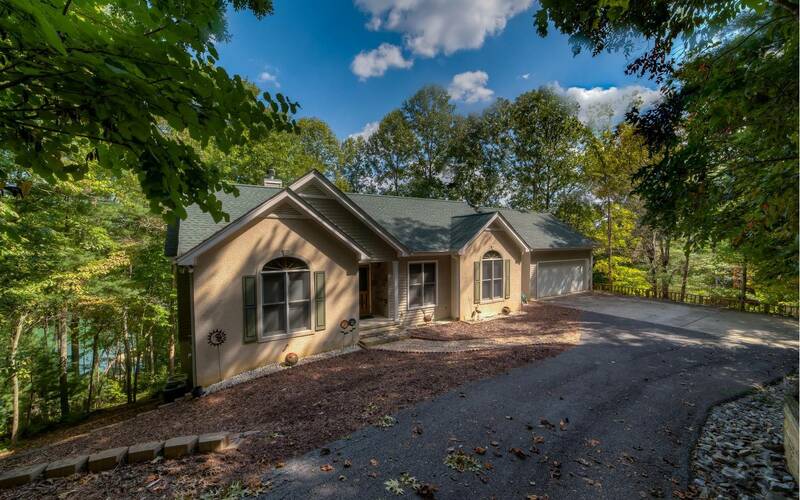 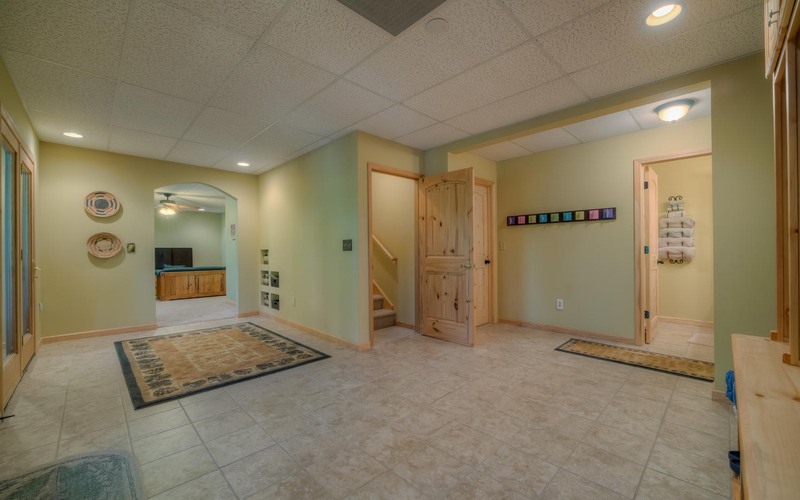 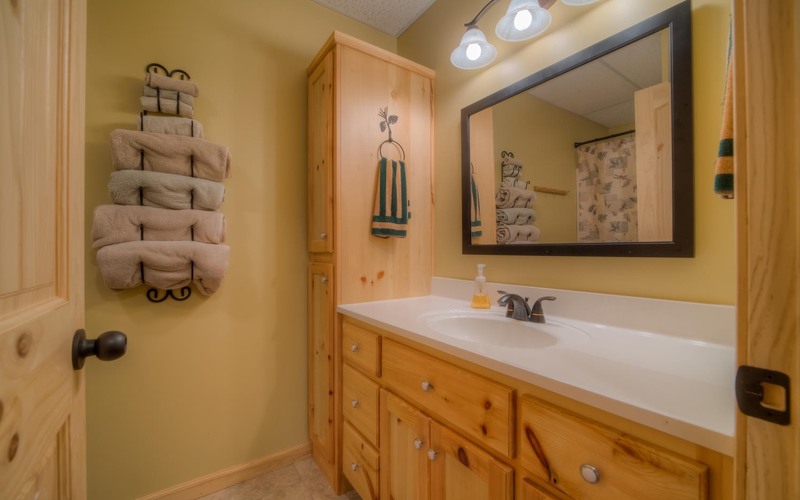 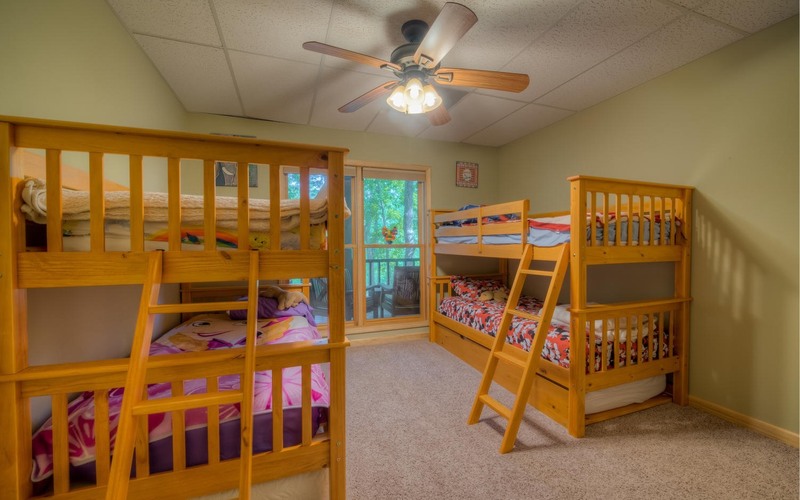 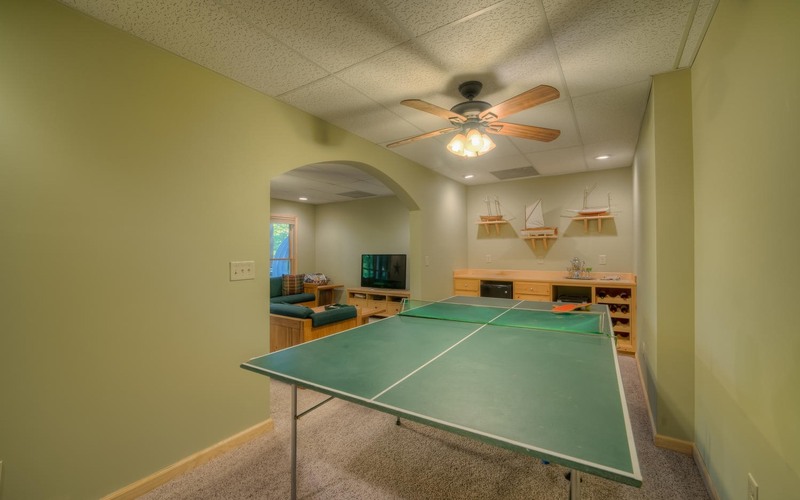 The large, walk-out basement includes an additional two bedrooms and a bath, large game room with wine refrigerator, family room, mudroom, and lots of storage. 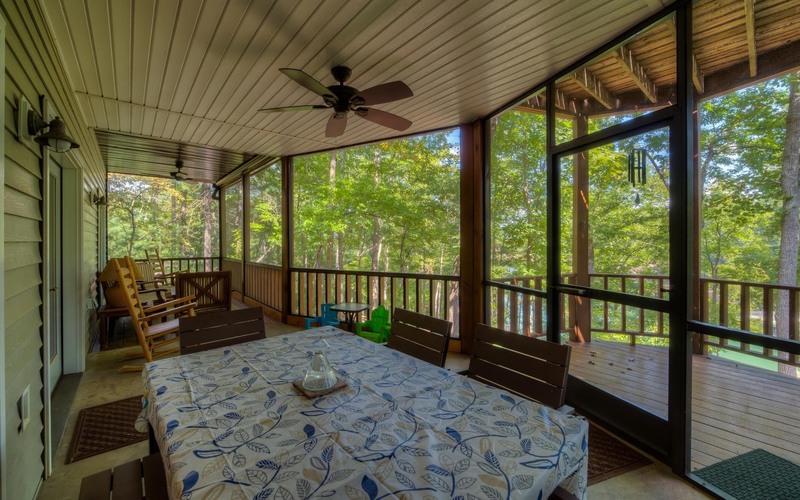 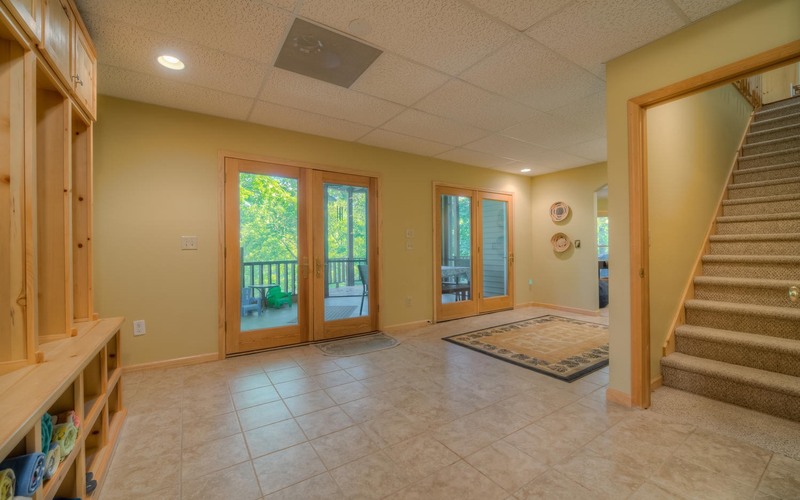 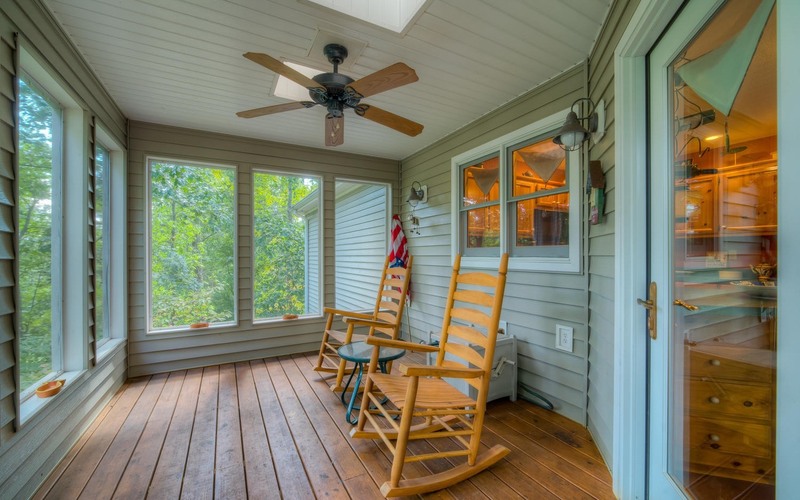 Outside, enjoy the sundeck/screen porch area, and on the terrace level your covered, screened deck. 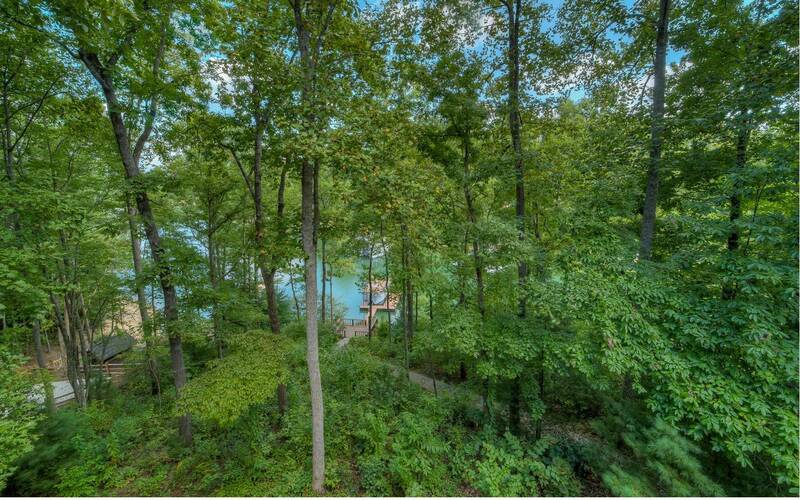 A short walk takes you to your lake deck and double level dock. Rip rap and stairs are already in place. 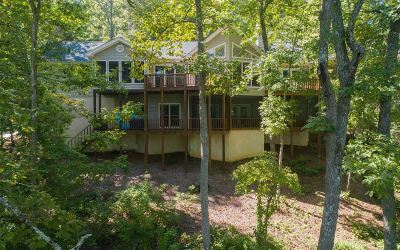 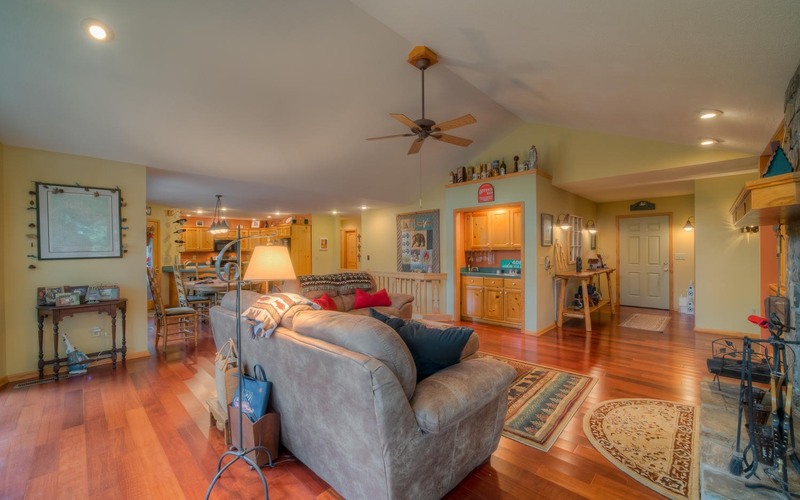 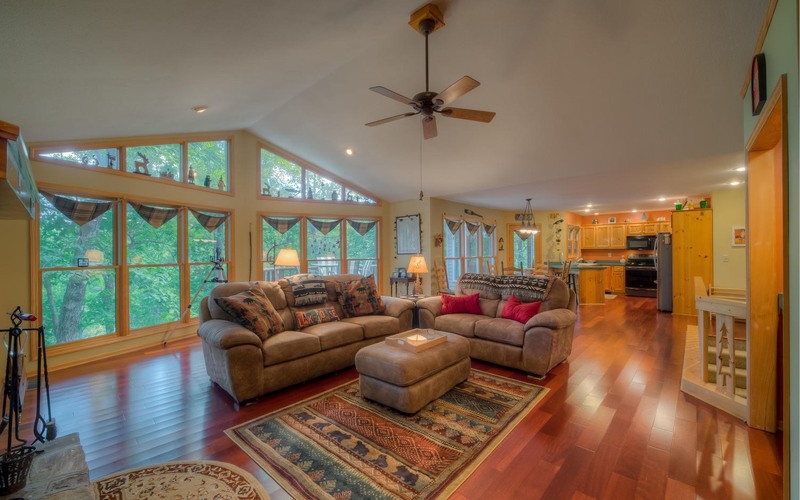 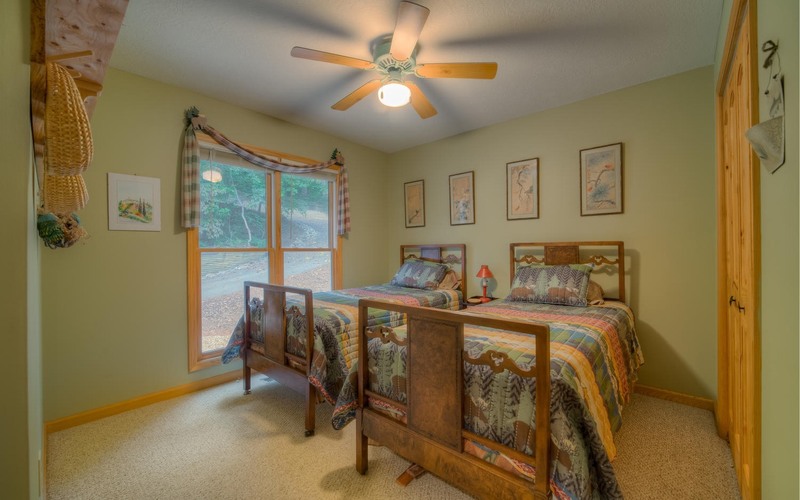 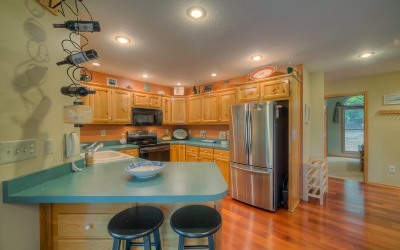 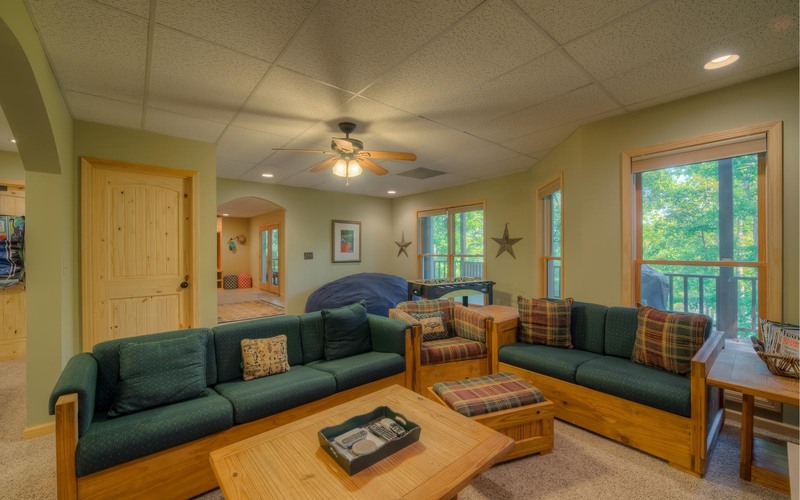 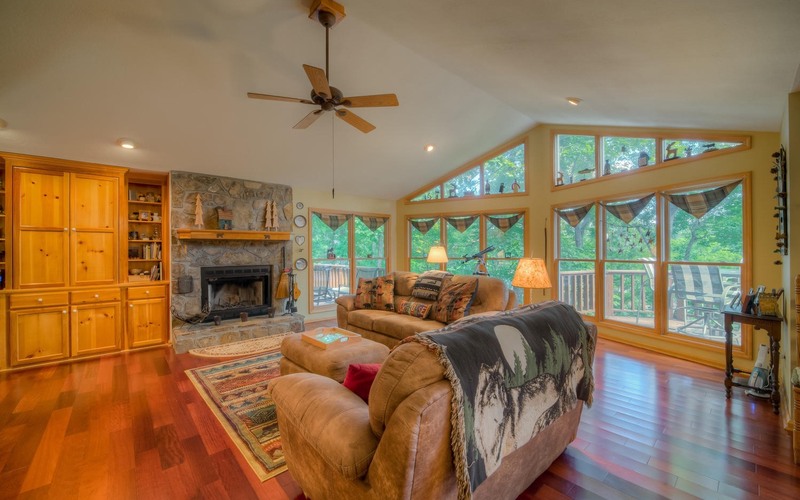 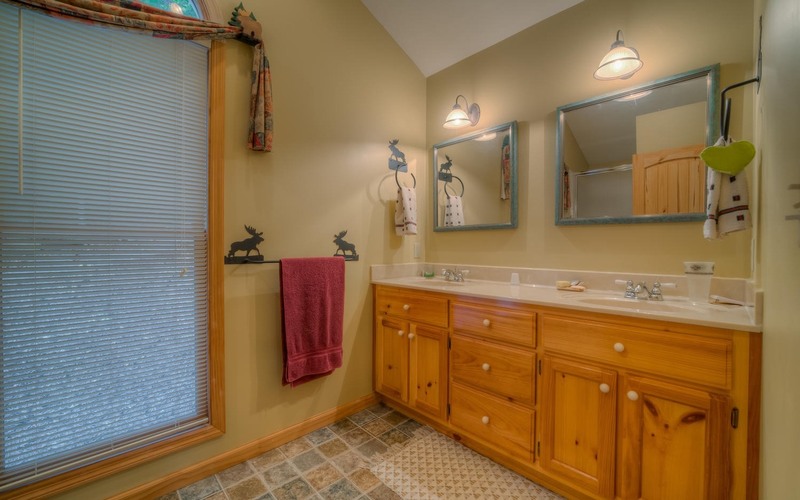 This 5 bedroom, 3 bath lake home is ready for your family and friends.